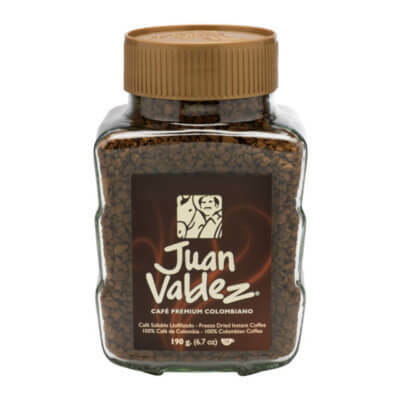 A coffee of exceptional balance, silky palate and notes of walnuts and hazelnuts. 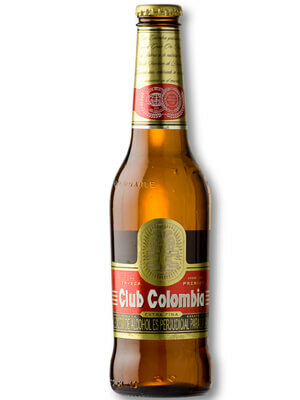 “Caracolito” are a selection of Colombian peaberry beans recognized by its small size and rounded shape. 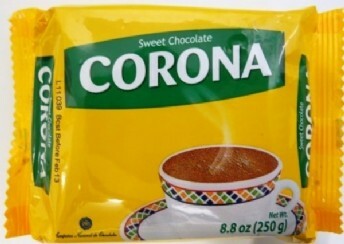 This region delivers an extremely soft textured, well balanced cup of coffee with pronounced aroma. Aroma: Pronounced. 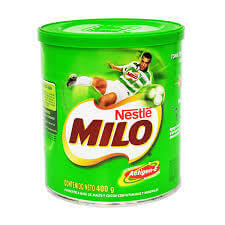 Acidity: Medium/Low. Body: Medium. 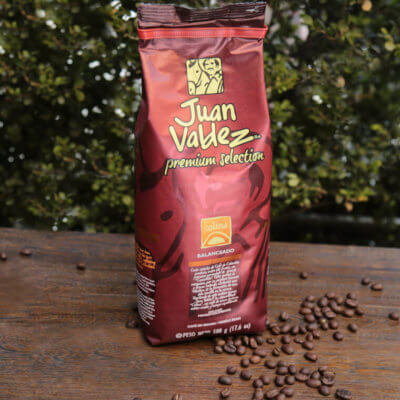 Juan Valdez® carefully selects our coffees from the finest specialty beans to provide the ultimate taste experience. 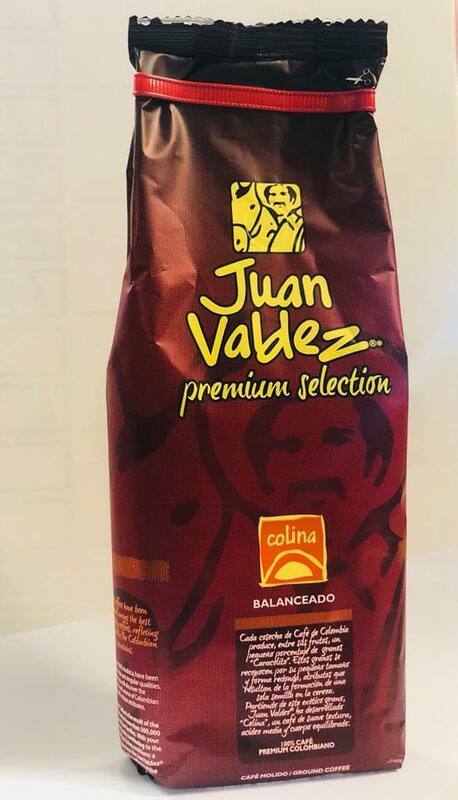 100% Arabica beans, chosen for their size and unique qualities, reflect the diversity of the Colombian Andes Mountains and offer a wide variety of flavour profiles to satisfy every palate. 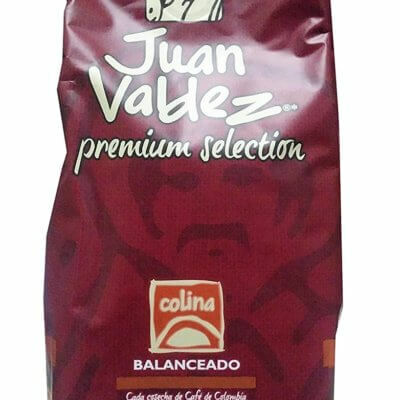 Discover the richness and aroma of Colombian coffee combined with distinctive attributes in each smooth, satisfying cup.